Competition within budget smartphones nowadays is quite tough. Speaking for the users, it has become way too difficult for them to choose the best option available. With the advent of affordable smartphones, categorising any smartphone as a budget smartphone itself is now a subjective matter. iVOOMI the smartphone brand from HongKong which we have talked about in the past have been consistently in the news for their flagship budget smartphones. Recently they launched their new i series of handsets including the i1 and i1s. 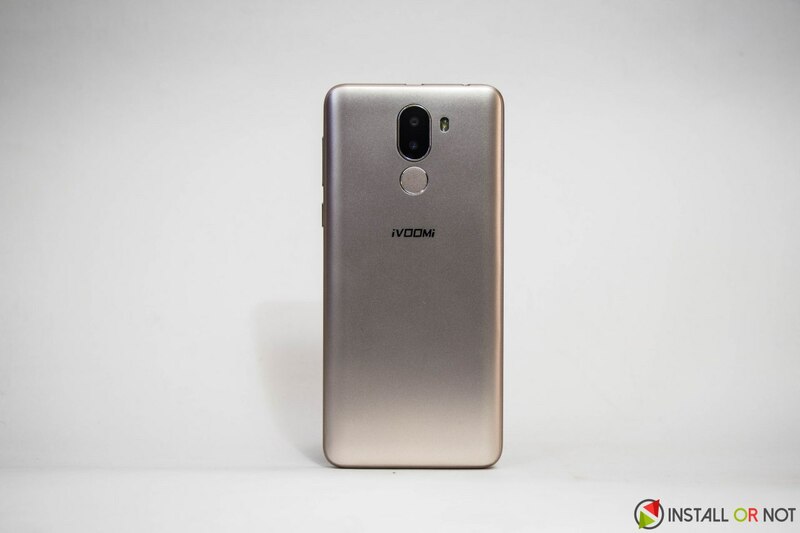 We tried the newly launched iVOOMI i1 for a while and this is what we think of the budget handset. iVOOMI i1 has been priced quite competitively which packs quite a good design. The handset features a 5.45-inch Absolute View display with a 18:9 aspect ratio. The front has thin borders around the edges whereas the top and bottom chin is comparatively broad. Button positioning is as per to our habits and we didn’t find anything uncommon here. The iVOOMI i1 has a removable back which houses the microSD Card slot, and two microSIM card slots. The handset comes with 3000mAh battery which is non-removable and is hidden under the removable back cover. There is a 3.5mm audio output headphone jack and a microUSB port on the top. 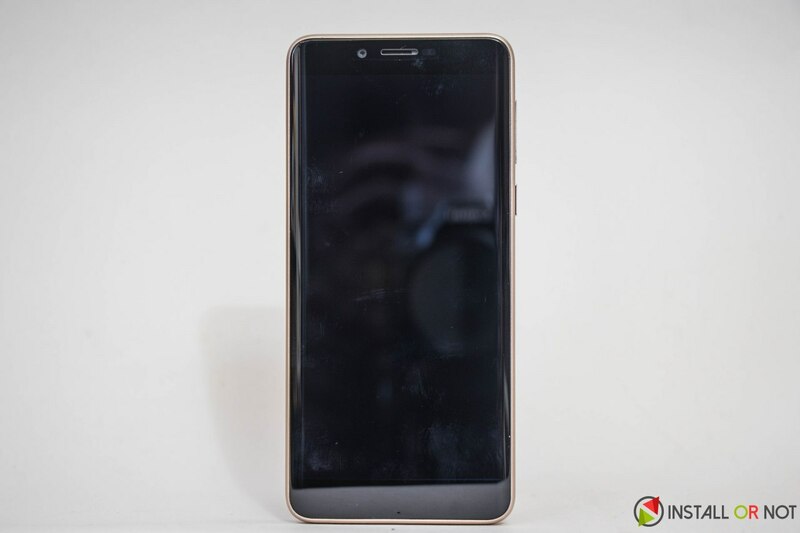 The back has dual-camera setup along with LED flash and fingerprint sensor placed below it. 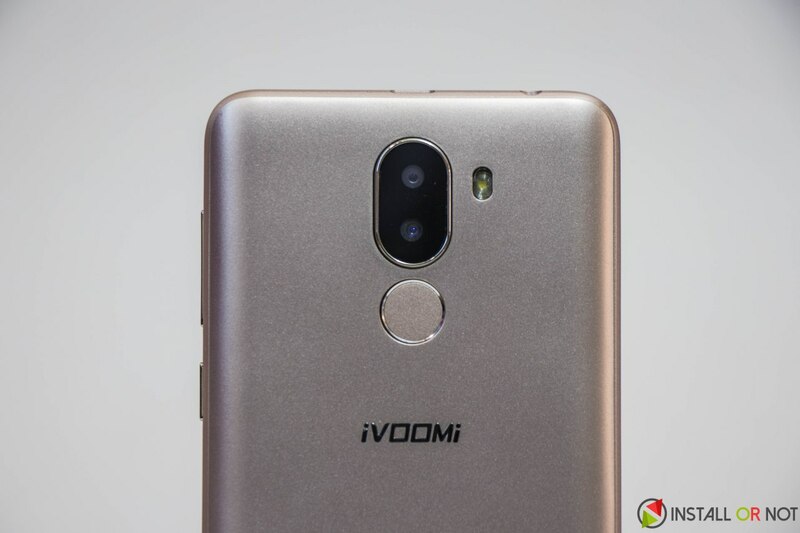 Talking about the internals here, the iVOOMI i1 comes with a Quad-Core MediaTek MT6737 chipset paired with 2GB RAM and 16GB internal storage. One can even expand the storage further up to 128GB using microSD card as per his/her choice. There is a dual-rear camera combination featuring two sensors (13MP+2MP) placed vertically adjacent to each other. There is a 8MP front-facing camera which too supports autofocus. The fingerprint sensor at the back beneath which resides the 3000mAh battery. The handset supports 4G VoLTE, WiFi 802.11, Bluetooth 4.0, GPS and runs on Android 7.0 Nougat. iVOOMI launched the new i series with two new handsets i1 and i1s. 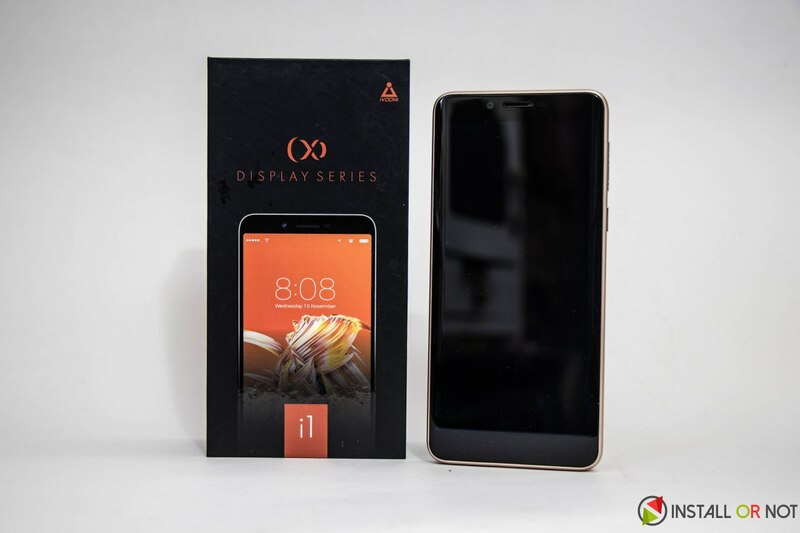 i1 being the base model for this series, comes with 2GB RAM and 16GB internal storage which is the only differentiating factor between the two handsets. Running on Android 7.0 Nougat was quite welcomed but still almost all budget Android handsets have a bad repo when it comes to offering the latest Android update. There are a few additions by iVOOMI like the floating dock called as Quick Touch which distinguishes this from stock Android. There are a few gesture controls and some apps pre-installed including UC browser, Xender and Flipkart. Considering this smartphone is priced at ₹5,999, it offers what is expected from an affordable Android. There might be a few hiccups and the camera might just capture average shots but it can be summed up as satisfactory. After all you get what you pay for. The handset comes with 3000mAh battery which lasts for a day. Rear camera on the smartphones comes with a dual-sensor setup which can produce bokeh portraits as well when used wisely in daylight conditions. Low-light photography anyways should be out of question, because we know how it works even on a smartphones double or triple its price. Overall, nothing interesting but that’s what we expected. iVOOMI i1 comes with a specification set bundled with features which was not expected at this price point. Though it’s performance is not up to the mark, in our point of view it is a value for money handset. It works well for a minimal use case which is fairly complemented for the minimal price asked. Comparing to the competition with Redmi 5A or Infocus Vision 3, Redmi 5A will be a better buy if you can get one and if don’t desire for 18:9 display or a dual-rear camera setup.